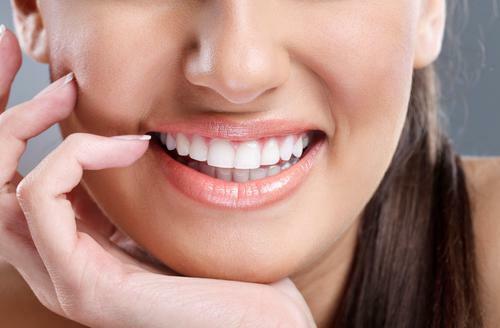 A whitening toothpaste helps you maintain those pearly whites after you’ve had your teeth professionally whitened. It contains ingredients that remove stains on your enamel and help prevent your teeth from turning yellowish. There’s a reason your grandfather used baking soda to brush his teeth: It really does help keep them clean and white. Baking soda turns your mouth into an alkaline environment that helps kill bacteria. Your whitening toothpaste probably contains baking soda — just check the ingredients. Toothpastes with baking soda may be more effective at removing the yellowish color from your teeth than toothpastes without it. And it can keep cavities at bay. Five studies concluded that toothpastes with baking soda help remove plaque from your teeth better than toothpastes without it. Just make a paste out of a teaspoon of baking soda with a couple of teaspoons of water and brush. Try brushing with the baking soda mixture a few times a week. Most people love chocolate, ice cream, soda … you get the picture: food and drinks laden with sugar. But too much sugar harms your teeth. If you don’t brush your teeth soon after you’ve eaten, you’ll feel a film on your teeth. 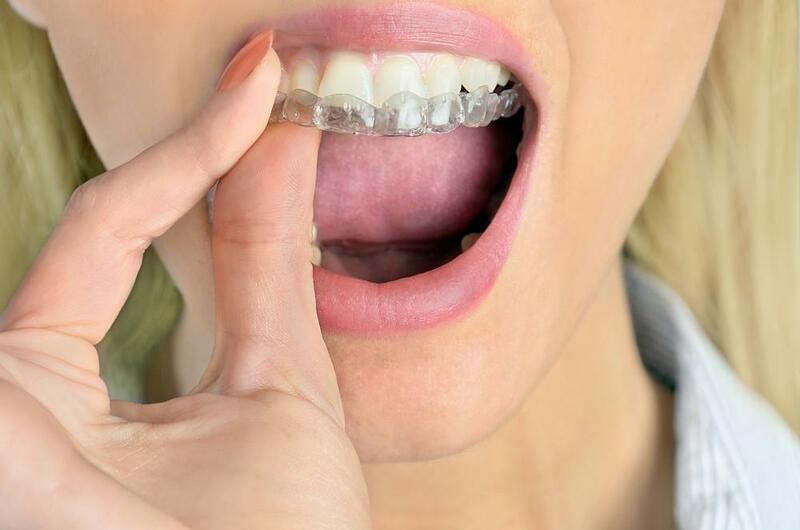 That’s bacteria growing on your teeth, and that bacteria can be the start of something bad. If you don’t brush and floss regularly, that film of bacteria turns into plaque. If plaque isn’t removed within 48 hours, it gets hard and calcifies. You can’t remove it with a toothbrush at that point. Hardened plaque develops into a substance called tartar, and if tartar gets below your gumline, it can lead to bleeding gums and a condition called gingivitis. Gingivitis can then lead to gum recession and a more serious condition called periodontitis, an infection of your gums that damages the tissue and can destroy the bone that supports your teeth. Painful gum grafts may be needed and you’re at risk for tooth loss. When you do eat sugary treats, try to brush soon after eating. If you can’t, drink water to help rinse away some of the bacteria. If you love red wine, coffee, and soda, it might be hard to give them up. When you do drink these beverages, brush as soon as you can, and if brushing isn’t an option at the time, drink water and rinse your mouth with it. There’s no getting around it — smoking stains your teeth. The nicotine and tar in tobacco are powerful agents; they can turn your teeth yellow in a fairly short amount of time. 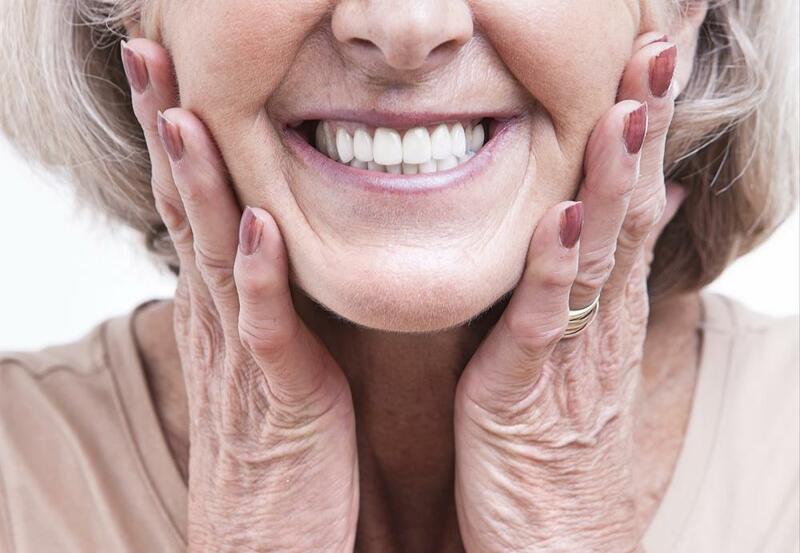 Long-term smokers find that their teeth may turn brownish when the habit goes on for years. Smoking can also lead to painful gum disease and mouth cancer. Volterra Dental can provide prescription toothpaste if you can’t break the habit, but toothpaste can’t stop all of the discoloration from smoking. You’ll need whitening touch-ups if you continue to smoke. Call or book an appointment online with Volterra Dental for expert teeth whitening and follow-up care to keep your teeth white and healthy. 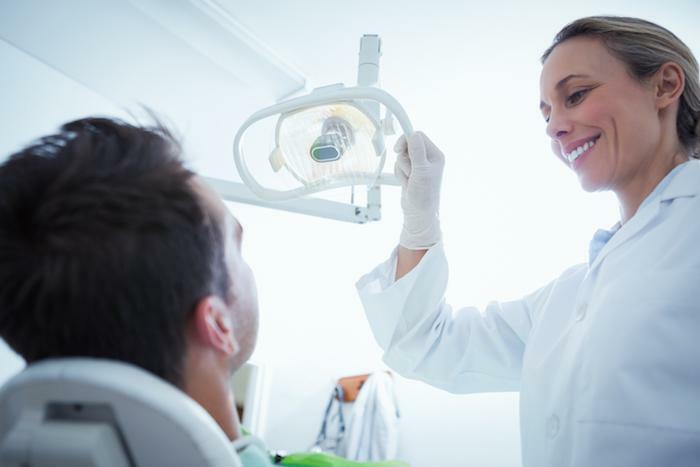 Study after study shows that teeth that are straight and white are the perfect recipe for a winning smile that serves you well both professionally and socially. 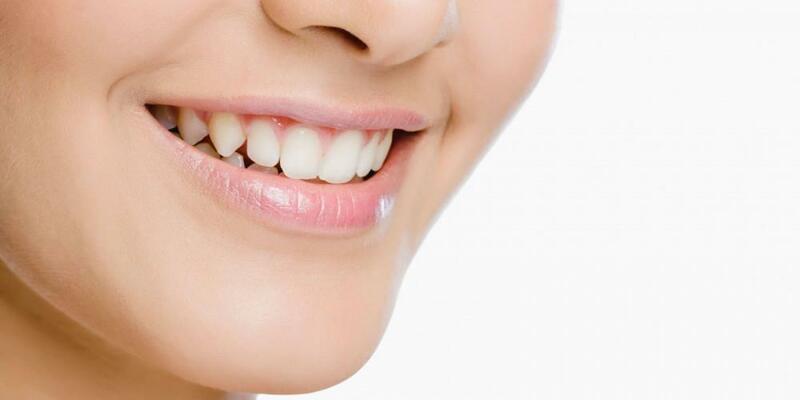 Veneers accomplish both in just one procedure.